Exams, as well as the revisions leading up to them, can become some of the most stressful tasks of a student’s life. This is because, most students lack the method that is so important to start preparing for their exams in a way that is not only sensible, but is also beneficial to them. Imagine, for instance, sitting down to a Math exam. During revisions, it is important to revise all the work that the teacher has covered in the course of the academic year. Then again, simple revisions are not enough. The student should also be able to reproduce the work during the exam itself. This is one great app, available for free on both the Android as well as the iOS platforms. The purpose of this app is to allow students to feel in all the important dates related to their exams, revisions, and most importantly project submissions that must be completed and handed in before students are allowed to sit in for their exams. 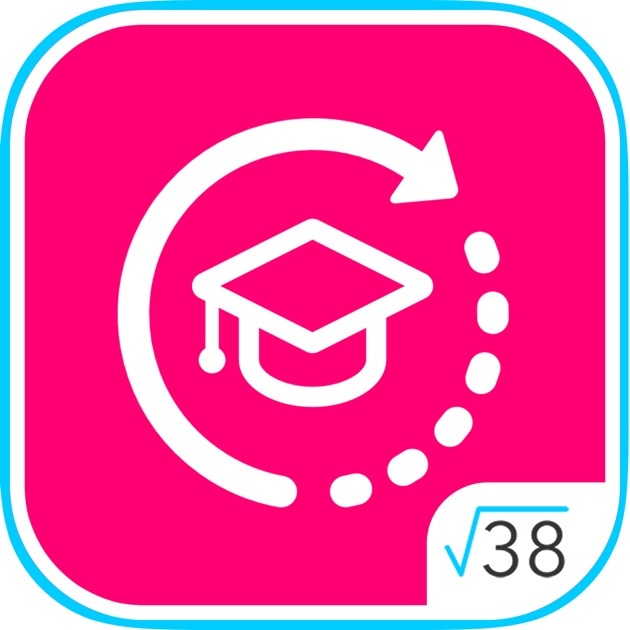 The app sends students regular reminders of when their work is due as well as the amount of time that they have left to revise for any particular subject before the exam. Yet another free app that can be accessed via both Android and iOS, the Gojimo app is, as its developers claim, the most widely used app by O and A Level students to revise for their exams. The reason for this is simple: Gojimo has over 40000 questions, mostly in the forms of MCQs, accompanying explanations for all the answers, and questions and tutorials related to nearly every possible subject, available online. Students using the app can access and revise by testing their own knowledge. A paid version of the app is also available although most students discover that even the free version is enough for their use. With most resources available for free, Quizlet is an app that millions of students across the globe use for preparing for tests. This app allows students to not only access different testing modes, offline preparation, but also the ease of making their own sets of flashcards. Being more of a cross platform for students to create graphic and textual study content, GoConqr is a must use for students who want to share their notes with their classmates. The app also constantly synchronises your work on your desktop as well as smartphone so that you can study at any time and on any device that you are most comfortable with. Yet another Android and iOS based app, it can be used by students to revise all their work, then whether they are online or offline. Flashcards, containing text, sounds and images, can help you master your work. All of these apps need time to use however, so why not free up some time for yourself by getting academic writing help? Contact British Coursework Help today!